Even through the curtains, I can see her. Hiding behind a smile. 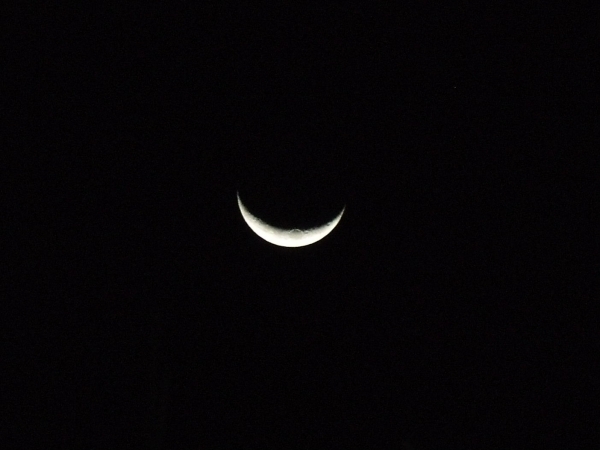 A cheshire cat smile of a moon. Tipped perfectly, sized wide and brimming with the kind of gentle humor you’d expect to find more in a dancing star, perhaps a large flaming one like sun. Certainly our favorite cartoon caricatures of the sun are smiling and gay. And the moon, she is a solemn spirit of a thing, hanging low or bouncy light back down, the mother moon, the tide-pulling moon, the heartstring moon, and tonight, the smiling moon. I smile back but with a little hitch in my breath, a sigh on the other side of my universe that doesn’t really make it out to this one quite as full as I’d assume it would, a little frozen pause on the way to the car from the porch under a sky with this smiling moon. This smile of mine is no match for you, moon. My heart appreciates the reassurance, the universal olive branch as it were, the none-too-gentle reminder that the world, the world as you see and reflect it, it is a luminous smiling world. In the midst of ground and homes shattered in so many parts of the world, in the midst of falling bombs and crumbling shelters of home and heart, in the midst of family agonies and intentions-gone-wrong, as they so too often do, there is smiling. Human or lunar, there is smiling. There will always be smiling. And so tonight, today, right now, for those who can see her from where we stand or sit and type, there is a smiling moon with all it brings, brilliant and bittersweet. She will wax and wane again and remind us of many more things, give us much to consider and appreciate, but tonight it is her smile that is the most beautiful thing. ~ by HeatherArtLife on January 20, 2010. Heather. What a wonderful poem. I am the Photographer, and I smile back,, you have warmed my heart. photo taken in The Upper Murray North East Victoria Australia. In deed she smiled. Oh, Annie – I am so glad you enjoyed my piece as I was so happy to find your photo, so perfectly capturing her smile and texture. Bravo!